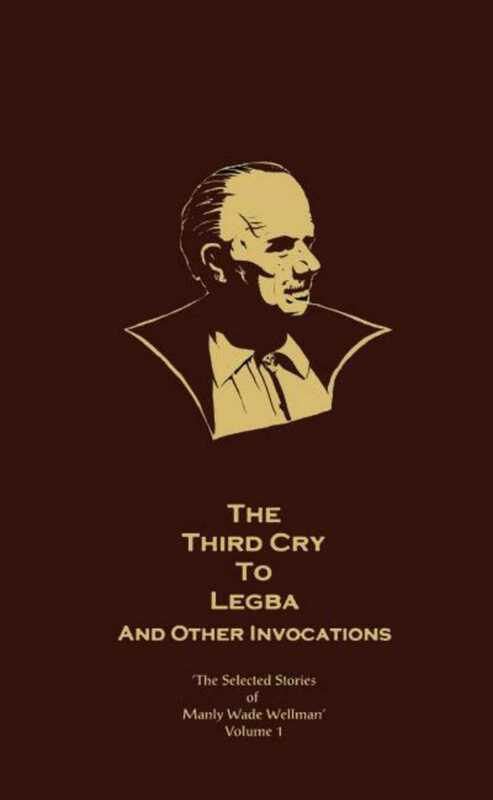 Volume 1 (Third Cry to Legba and Other Invocations) collects Wellman’s John Thunstone and Lee Corbet stories. These stories (written between 1943 and 1979) combine the mystical and horrific with traditional southern folk tales and legends. At the same time, these stories reveal a post World War 2 modernism that make them much more then pulp romanticism. The paranoia and cynicism of modern weird icons such as the X-files may well have had their genesis in the pulp musings of Manly Wade Wellman. Indeed the intensely driven, idealistic occult investigator John Thunstone could be a pulp/noir stand in for Fox Mulder. This work will be issued in a fine collector's hardcover state, with 24 illustrations. Edited by John Pelan, illustrated by Kenneth Waters. Skyhorse Publishing, under our Night Shade and Talos imprints, is proud to publish a broad range of titles for readers interested in science fiction (space opera, time travel, hard SF, alien invasion, near-future dystopia), fantasy (grimdark, sword and sorcery, contemporary urban fantasy, steampunk, alternative history), and horror (zombies, vampires, and the occult and supernatural), and much more. While not every title we publish becomes a New York Times bestseller, a national bestseller, or a Hugo or Nebula award-winner, we are committed to publishing quality books from a diverse group of authors.